Hi folks, and welcome to this week’s post! Which is not quite the post I had envisioned, for one good reason: I am currently stricken, being pummelled by, struck down with, suffering with, and absolutely hating a sizeable dose of flu. I’ve had it for over a week – my boyfriend had to come and rescue me from a library because I was halfway to passing out – and I am so over it. Begone, germs! I’m tired of sneezing over my laptop and blearily watching reality television because that’s all I can focus on. So instead of the guide to Amalfi which I’d planned for this week, I’m instead going to celebrate being nominated for the above award! Because I need the mental boost, and because awards and praise are coated in yummy life-giving vitamins. 1 What Is The Blogger Recognition Award? 2 What Are The Rules Of The Blogger Recognition Award? 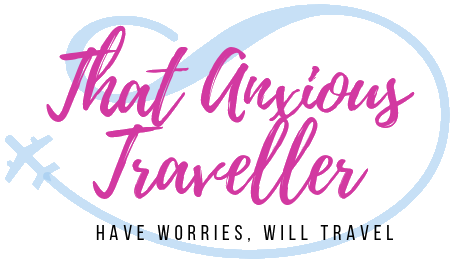 3 So, How Did That Anxious Traveller Come To Be? 5 15 Blogger Recognition Award Nominees! The BRA (as I’m cheekily going to abbreviate it) is a way of acknowledging the hard work and talent of other bloggers. Because running a blog is not just sitting down and hammering something out in half an hour. It’s a hell of a lot of hard work, research, promoting, and all kinds of activities which can certainly be fun, but which take a good chunk of time out of your day, too. And I’m nowhere near running this blog full-time… yet. I tip my hat to all my fellow bloggers, no matter how many hours are put in, for the work and passion that we put into sharing our work online. Y’all are awesome. So first things first: thank you so much to April at Just Leaving Footprints for the nomination! And thank you for your kind words on this blog; it’s much appreciated, and I’m so happy that this site holds a place in your heart. Please go and check out her site, especially if you’re interested in sustainable travel – and everyone should be. So, How Did That Anxious Traveller Come To Be? Basically, I wanted somewhere I could talk about travel, which is one of the main passions in my life (and always has been), and because I wanted somewhere that would motivate me to travel more after struggling with some pretty bad anxiety for a number of years. And motivating others to travel more became an extra, equally precious goal! 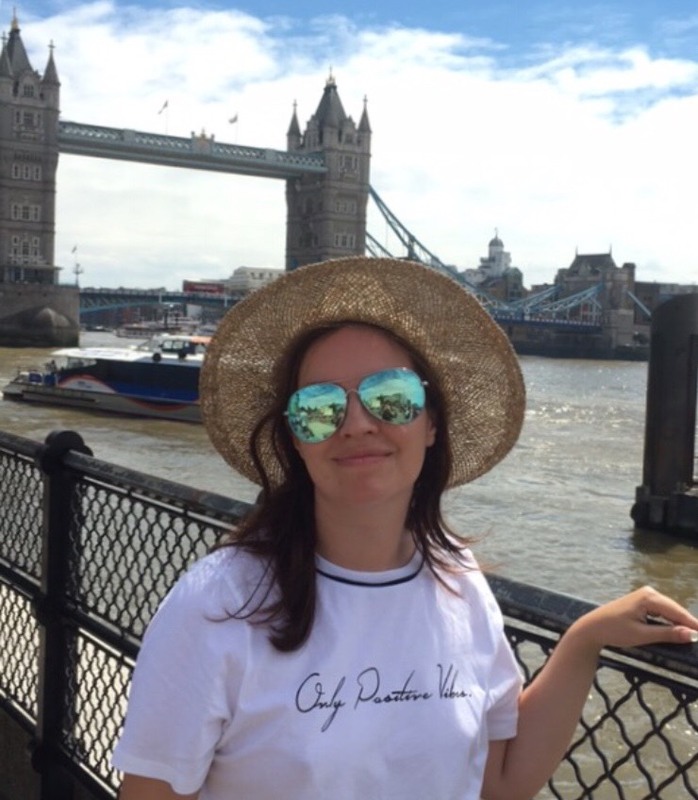 The main event which sparked off my desire to start a travel blog was one I’ve mentioned before, which was narrowly avoiding the terrorist attack on London Bridge last year. I’d been in the Borough Market and London Bridge area for the entire day – London is somewhere that often makes me anxious when I visit, even though I’m very familiar with it, and my trip to that area was the first time in a while that I’d been there and thought “I actually feel pretty safe here”. We left just a couple of hours before the attack happened, and although I wasn’t near the area at the time, it really shook me that somewhere I’d felt so safe just a couple of hours beforehand had been at the centre of something so horrific. That feeling is security is brutally shot to bits, and it shakes your sense of anywhere being safe. Suddenly, staying at home, staying in your room and never moving, becomes very attractive. A couple of days later I travelled through London again, stood on Blackfriars Bridge and looked over towards London Bridge. It was still closed off to the public, and I could just about see police tape fluttering about. And I no longer wanted to feel like I had to stay at home. I still wanted to see views, visit cities, go to new places. I suddenly wanted it more than ever, because I was acutely aware of how easy it is to get caught up in something, and never have that opportunity again. And so, on that bridge, That Anxious Traveller was born. And so far, it’s worked! I’ve been more eager to travel, and to write this blog, than ever. I’ve become self-hosted within half a year, and I have a list of places I’m determined to explore this year, including Austria, Czech Republic, Morocco, Norway, Germany, and wherever else becomes a possibility. And once I’ve done those, I’ll start looking at further afield. I’m excited at what’s to come, both for travel and blogging! First of all, get self-hosted. It was the major project of this blog in the last part of last year, and whilst it caused me a bit of stress (I can be slightly technophobic at times – indeed, during the writing of this post, I managed to set my language on Twitter to Arabic), it is SO much better for getting your site how you want it. I haven’t actually had a great deal of time yet to devote to exploring themes and ways I can personalise the blog (one of my projects for the first quarter of this year), but what I have done so far has been so much fun! Plus it’s so much easier to get good organic growth. I feel like my blog has really started to get noticed since I’ve been self-hosted; it’s definitely worth the extra bit of cash and work. Secondly, don’t worry too much about figures, followers, and DEFINITELY don’t compare yourself to others when you’re starting out. Madness that way lies. The most important thing when you’re starting out is that you write good content, and that you’re passionate about it. Writing articles about something you don’t love is going to be really fricking miserable. Concentrate on what you love, share it to the right places, don’t sweat about it too much, and the success will come to you. Don’t stress yourself out by chasing it too hard. 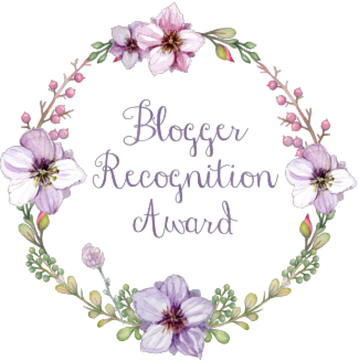 15 Blogger Recognition Award Nominees! I’m not going to go through these individually, because they’re all equally deserving of your love and reading time. But these are all blogs that I personally read, love, and adore. And I have many more that I’ll have to put into another post at some point! For now, enjoy the links, because they’re all fully worthy of being nominated for a Blogger Recognition Award! Enjoy! And now I’m going back to bed with a hot water bottle and a Lemsip. Thank you! Yes, it’s a really nice way to acknowledge other bloggers; I’ll keep you in mind if I get nominated again! Wellness and Travel - Is Arundel the Most Relaxing and Mindful Destination in Europe?